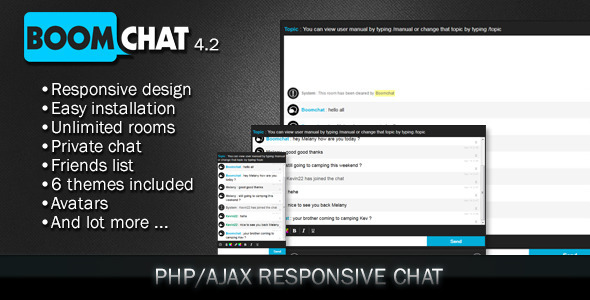 LeoChat PHP/AJAX and jQuery PHP script is a great deal if you want to run your very own Chat online. It is flexible, lightweight and fully customisable. 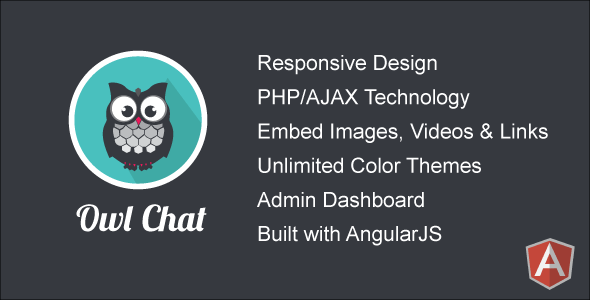 Owl Chat is a responsive chat community PHP/AJAX script. 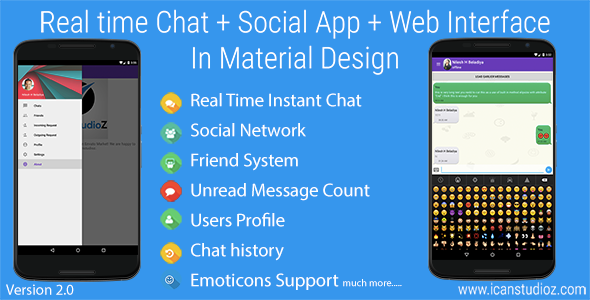 You and your visitors can chat all night with this beautiful system. 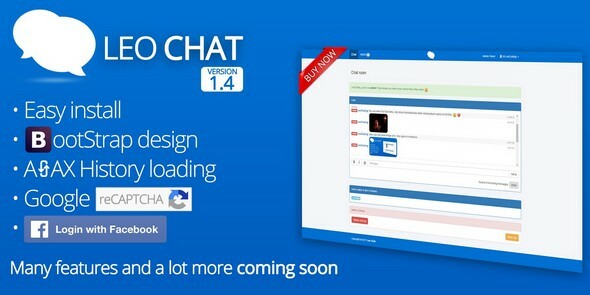 You can also embed images, youtube videos, link and private message each other. Users can have profiles to tell more about themselves. 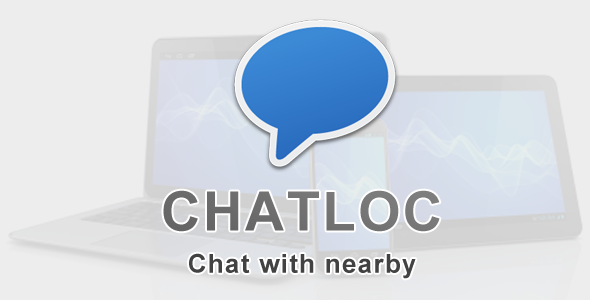 Location based random chat application. 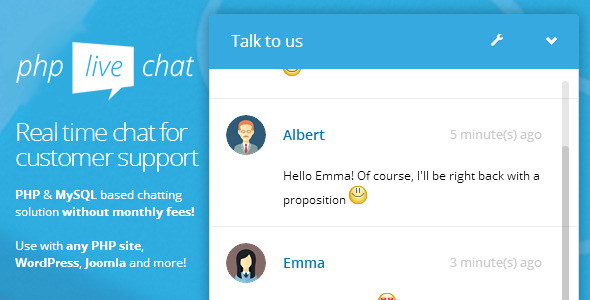 It uses socket and people can chatting instantly. 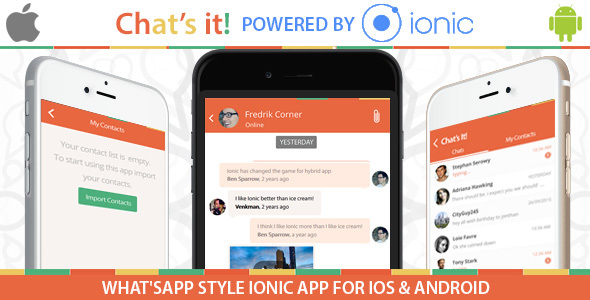 It works with PC (HTML5), Mobile & Tablet. First you should define search distance by kilometer. Second step write nickname and wait for connecting someone in your search distance and online. Hellow! 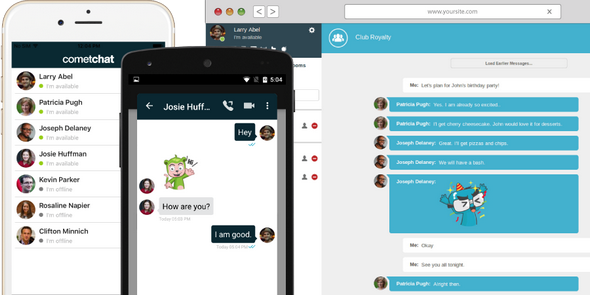 is real time chat application using standard XMPP protocols. it also comes with friend system. 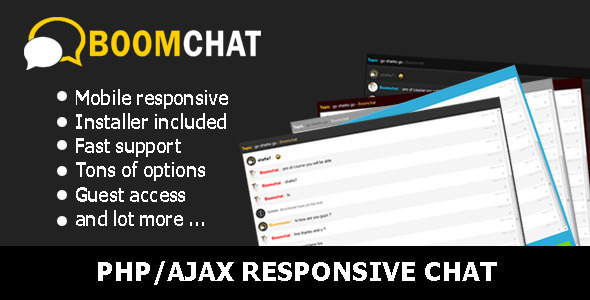 yes you can send request , reject, block at the same time.